5,4,3,2,1 blastoff! 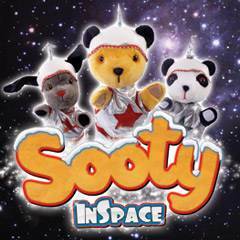 Direct from their hit ITV series, Sooty, Sweep, Soo and Richard are to return to London’s West End for a second year running with their brand new spectacular festive adventure, Sooty in Space! Following the huge success of Sooty’s West End run last year and back due to high demand, this new comedy rich show is set to thrill family audiences again this Christmas. This year also marks 47 years since Harry Corbett started the tradition of presenting Sooty in London over the festive season. It’s a show packed full of surprises....Watch out for the flying Cups and Saucers, the Dancing Martians and the Giant Triplod! See the Super Space Station complete with Sooty’s amazing robot, Harry. ‘The Flight to Mars’ is presented in magical 3D with a free pair of space goggles for everyone to take home. 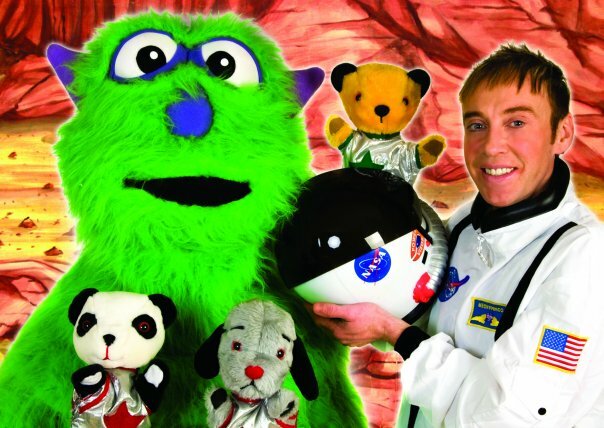 With magic, music and lots of audience participation, Sooty in Space is an intergalactic giggle for the whole family. For your chance to win a family ticket (2 adults, 2 children) to a Sooty in Space showing of your choice you can enter via the Rafflecopter entry form below. 1/1/13 at 2pm would be the perfect start to the new year as 2012 was an awful year!